DOTS Stars Song Hye Kyo and Song Joong Ki Romance Becomes Evident At Actress’ Fan Meet? 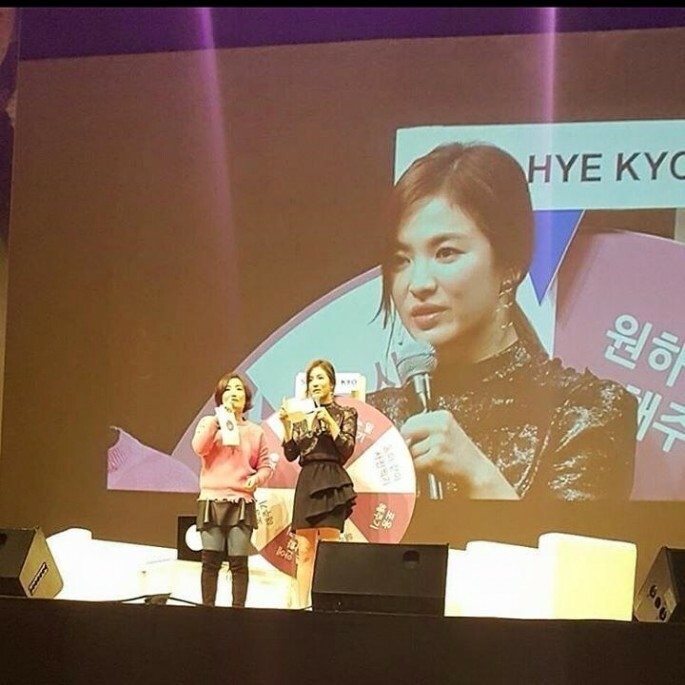 The beautiful and multi-talented actress, Song Hye Kyo, recently organized a fan meet on the occasion of her upcoming birthday, which is on November 20. Her birthday would also mark her 20 years in the entertainment industry. The Descendants of the sun star read few fan letters in the meet and became overwhelmed by the love she was honored by her fans. As a company, Song Joong Ki was also present along with her, which was obvious, but he came together with another surprise accomplice i.e. Yoo Ah In, his Sungkyunkwan Scandal actor. As a report by Ibtimes, Song Joong Ki, upon seeing her lady love’s eyes heavy with tears, he instantly went backstage and grabbed some tissues. After this, as an epitome of respect, he bowed in front of the fans. 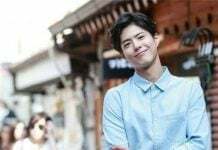 It is, however, still not confirmed that they both are dating each other, but many instances as captured by fans and paparazzi hint that they both are indeed very much in love. The fans were expecting that the rumored couple would be admitting their relationship but went home disappointed. 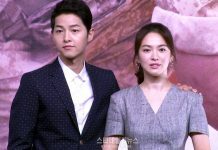 Both the Descendants of the sun actors are currently busy with their filming projects and as far as the second season of Descendants of the sun is concerned, the show would be going on without the famous on-screen and now off-screen couple. Song Joong Ki is cast in Train to Busan 2. Keep watching this column for more updates on the couple. Previous article‘The Last Of Us 2’ Release Date, News & Update – Could This New Leak Possibly Answer Our Queries? Next article‘One Punch Man’ Season 2 News: Saitama And Genos To Fight?